Hello all together, this is only a short page for all,who wants to know what face is behind G.T.! One of my hobbies is to run. 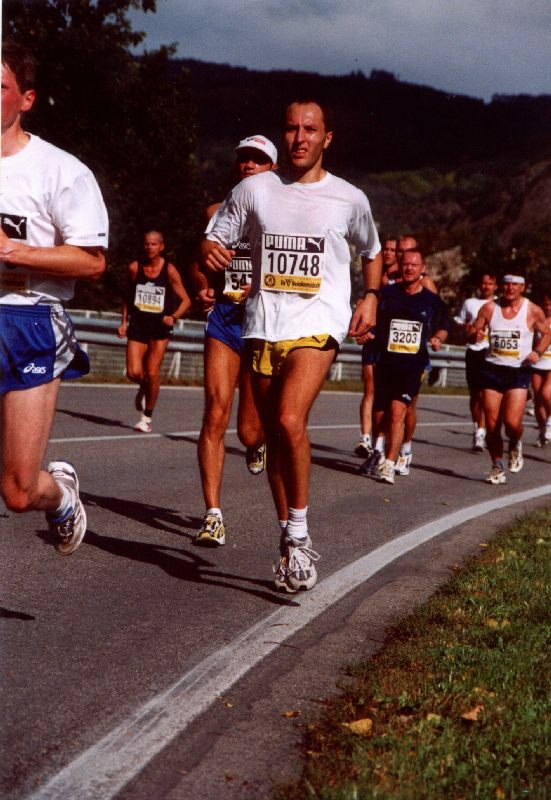 This foto shows me running the Wachau marathon.